Home About Products Contact us Safe to Purchase? GENUINE product from SPIGEN SGP Authorised Dealer. SPIGEN SGP Linear EX Slim case is composed of upper frame and lower frame in a unique asymmetrical style. 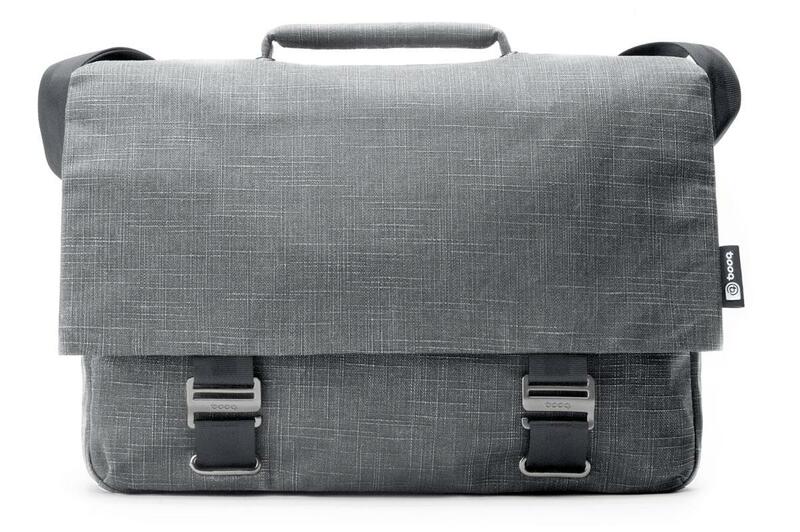 The snap on style case minimizes scratches. The upper and lower frames come in different colors that can be interchanged to create a personalized case. The Linear EX Slim is comprised of two "J' shaped polycarbonate frames that latch onto each other on the sides of the phone, creating an asymmetrical appearance. All of the Linear EX Series cases are compatible with each other which allow you to personalize your phone with unique color combinations. 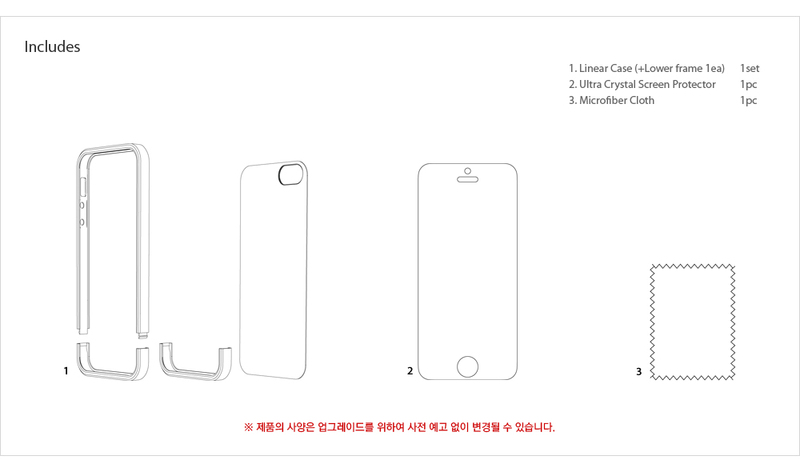 The iPhone 5 Linear EX Slim Case is a snap on case that easy to assemble and disassemble. Linear Case is designed to minimize scratches during the installation or removal. 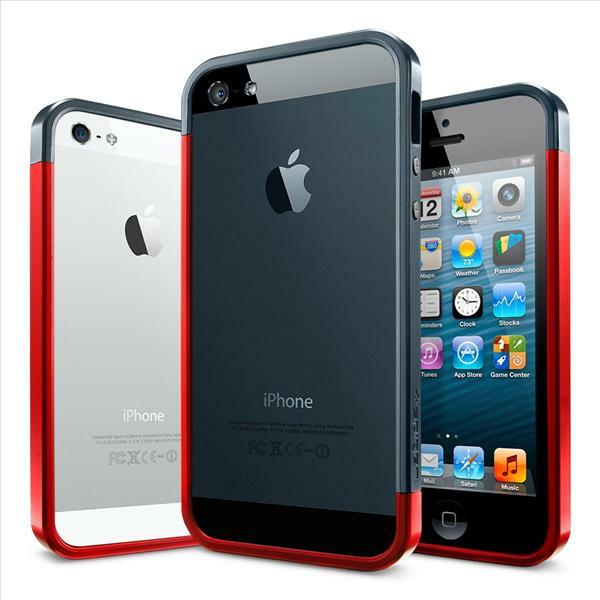 The iPhone 5 Linear EX Slim Case provides the slim and most comfortable grip. The volume and the power buttons are covered with tactile buttons in order to protect your device’s buttons while making it easy to press. Q. Can I use the case with my headphones/speaker? A. The case is compatible with Apple EarPods, the standard male 3.5mm output. Also earbuds with L-shaped plug (within 6.17mm diameter) including Beats by Dr.Dre. Q. Is it made out of real metal? A. The Gunmetal and Metal Slate are the names of the colors that are available, but the actual case is made out of polycarbonate with a metallic finish. Delivery within Malaysia by Poslaju / PosExpress courier company. Goods will be shipped within 3 business days after payment has been made. We accept Bank transfer, Netpay powered by Lelong.com.my, Safetrade and Paypal(VISA MASTER). Copyright © 2012-2013 VivoGadget.com. All rights reserved.